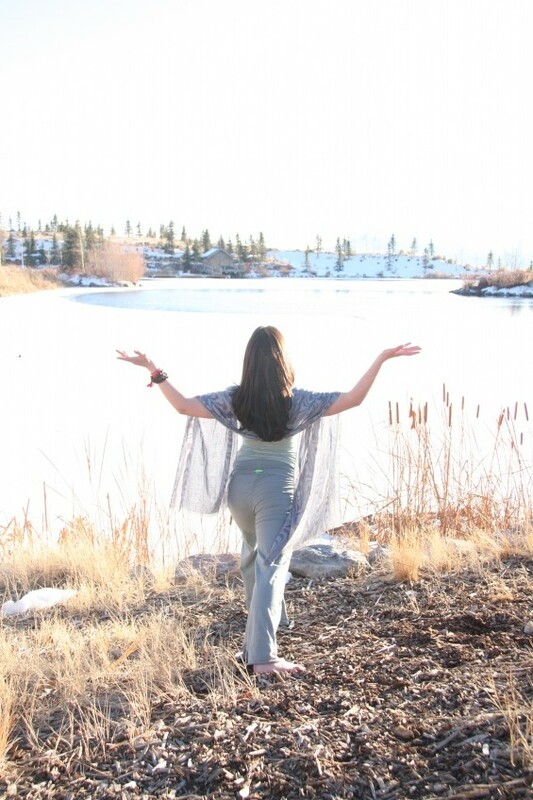 Yoga, kalari, and integrative nutrition have deeply influenced Aubri’s life. She has dedicated herself to learning these practices so she can offer intelligent, potent, and transformational modalities for those interested in moving their bodies in more mindful ways. For greater depth on each of these practices, check out the links above on yoga, kalari and integrative nutrition.